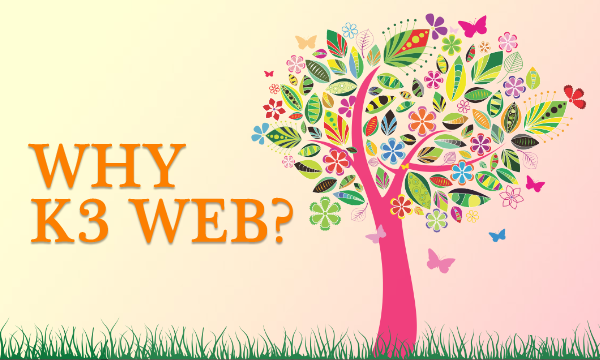 Discover What Makes K3 Web A Leading Indian Web Design Service. You have IDEAS; we’’ll EXECUTE. You have a BUSINESS PLAN; we’ll give you a DIGITAL STRATEGY. You have MECHANISM; we’ll offer TECHNOLOGY. We design with a STRATEGIC PURPOSE. We combine USABILITY, AESTHETICS, TECHNOLOGY AND INNOVATION to create BEAUTIFUL, ACTIONABLE WEB EXPERIENCES. We specialize in a Web Strategy that Minimizes Risk and Maximizes Results. Experienced Web Project Management, a Systematic Web Design Process, Customized Features, Stable Hosting, and a Strong Support Team ensure your return on investment. Our focus is on Long Term Relationships, not just the project. Our CORE VALUES are guided by….Integrity, Commitment, Responsibility, Teamwork.